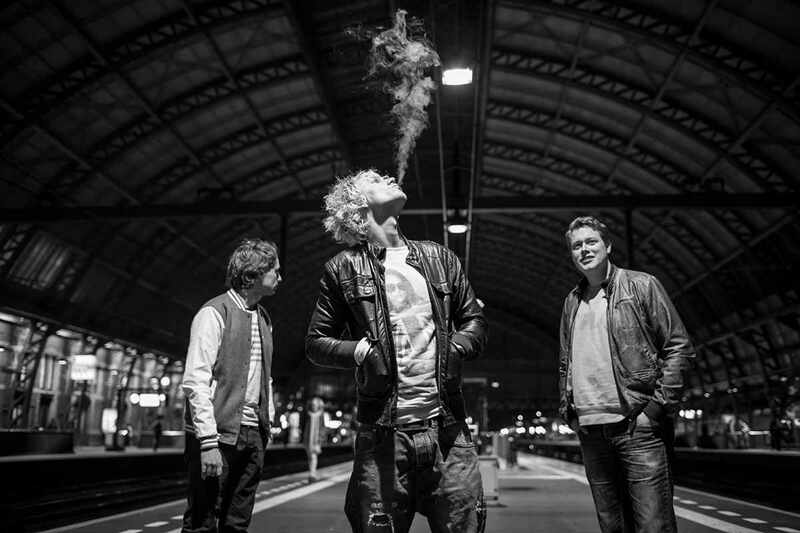 The all new band JULIUS make pop/rock music that they describe as ’optimistic’. And we totally agree! Their forthcoming debut album greets you like your long lost childhood sweetheart, instantly uplifiting your mood for the rest of the day. JULIUS are Erik Meereboer, Michiel Rietveld and Koen Brouwer. Their 2013 demo was picked up by A&R manager Menno Timmerman (Ilse Delange, Kensington, Sabrina Starke and Krezip) after which PLAY IT AGAIN SAM signed them to make the album. James Lewis (Duffy, Macy Gray, Arctic Monkeys, Di-rect) was responsible for the overall sound, mixing the tracks in London. Their first single BACK TO THE DAYS was launched in april 2014. We are proud to announce that JULIUS selected Mayson guitars to be used during their first live tour JULIUS: FINAL FAREWELL TOUR 2014. 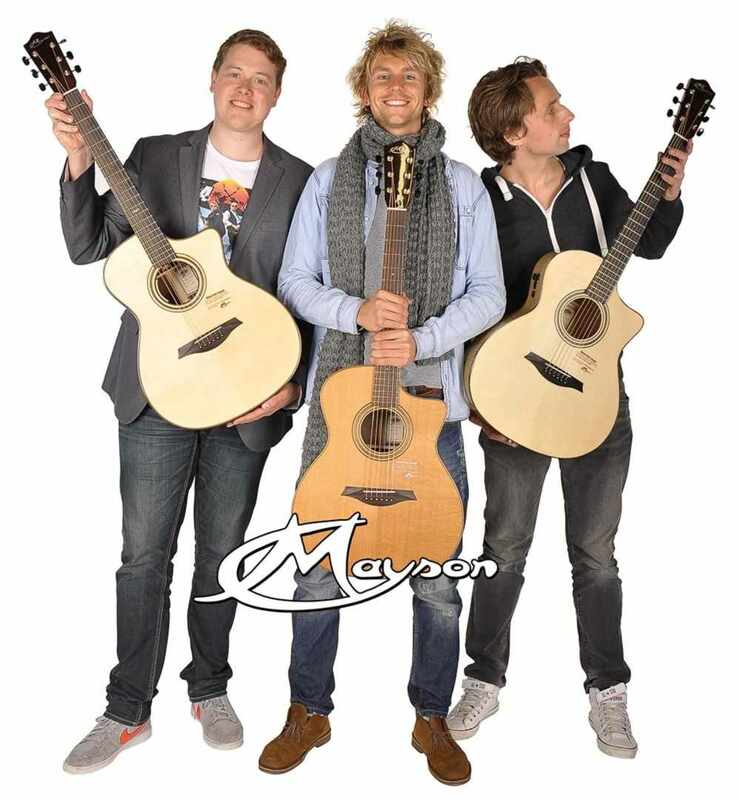 Koen chose an M5C/CE, Erik plays an M7/SCE and Michiel fell in love with his MS/5SCE2.